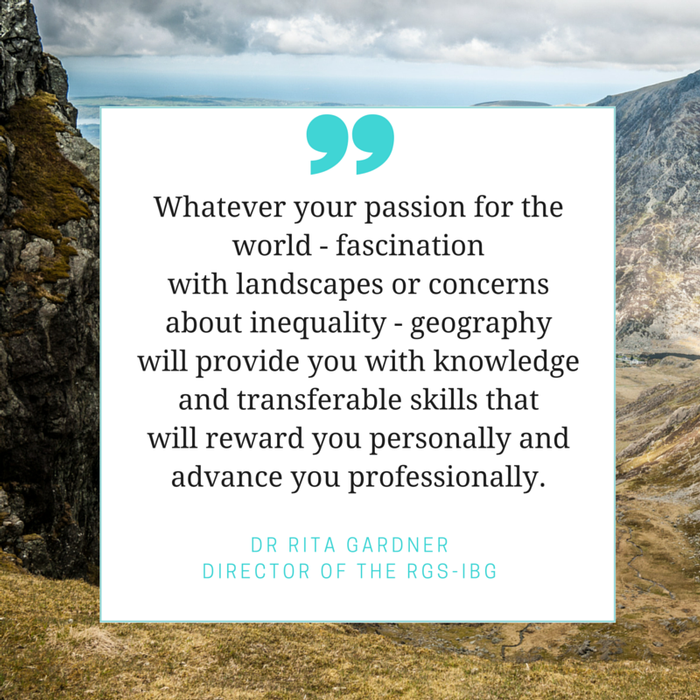 Geography degree launching this September - apply now! there has never been a better or more important time to study geography'." A new BSc (Hons) degree in Geography and Environmental Management starts this September in the heart of the English countryside. The first cohort on the course at Harper Adams University are set to benefit from studying in Shropshire – a county with a wealth of natural resources to study, from meres and mosses to hills and canals and more than 100 Sites of Special Scientific Interest (SSSIs). Heading up the course and teaching many of the modules within it is Simon Irvin, Countryside Environment and Wildlife Programme Manager, who says: “To quote Dr Rita Gardner, Director of the Royal Geographical Society, ‘there has never been a better or more important time to study geography’. “I couldn’t agree more. Climate change, pollution, sustainable development and environmental management are all areas where interest if growing, from the grass roots level through to national and global policy making. So much so that geography has been identified as one of ten recession-proof degree subjects, with opportunities for employment across a variety of sectors. “Here in Shropshire we are surrounded by fantastic natural resources to help us learn from and about the land. But our students can also expect to travel throughout the UK and abroad during their degree studies. “It’s great to have a Senior Lecturer on board for this course. Dr Jonathan Cooper is a Fellow of the Royal Geographical Society, with teaching and research interests in climate change, the geographies of energy and rural development, and is an excellent asset to the team. A further opportunity to experience the course will be provided at The Harper Adams Experience on July 10 and 11. Also new for the 2016/17 academic year will be the extended teaching laboratories on the Harper Adams campus – a welcome boost for all courses including geography. The £2 million extension is currently under construction.